This was our second transaction with Max and he once again proved to be a perfect 10 in every respect. The service that he provides you is peace of mind knowing that you are in the best possible hands. Thank you Max and we look forward to working with you again soon! Max is great. We told him exactly what we wanted and he didn’t stop until he found it. Max somehow always finds time for each of his customers, making you feel on top of his priority list. I would highly recommend Max to anyone! This is the fourth real estate transaction we have worked with Max on and it was awesome as always! 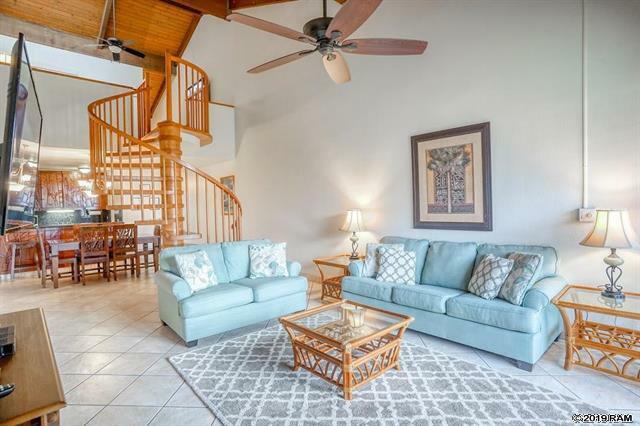 Max found us the perfect vacation rental property that met all our needs and then some! The transaction was all very smooth in terms of communication, solid advice on offer price and keeping the transaction going in the timeline that was best for everyone. We would highly recommend Max and will continue to use him for all our real estate needs! 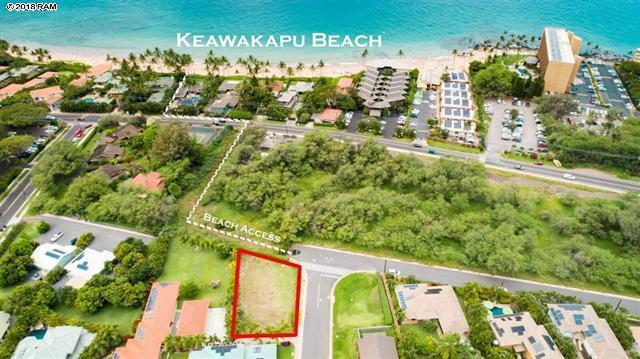 I’d want to thank you for selling my property at KeAlii Ocean Villas,Kihei. I appreciated the fact that you were honest, prompt, and showed lots of class handling the whole transaction. Sure look forward to do business with you in near future. My husband and I have been vacationing on Maui ever since retiring in 2010. And, like always, as soon as we arrive, we start perusing the real estate listings or stopping by properties displaying Open House signs. Until this year, everything was outside what we were comfortable spending, or the timing just wasn’t right. This year, while looking on Zillow, we identified a couple of properties we were interested in viewing. We submitted a request thru Zillow to have a local agent contact us, and Max answered. 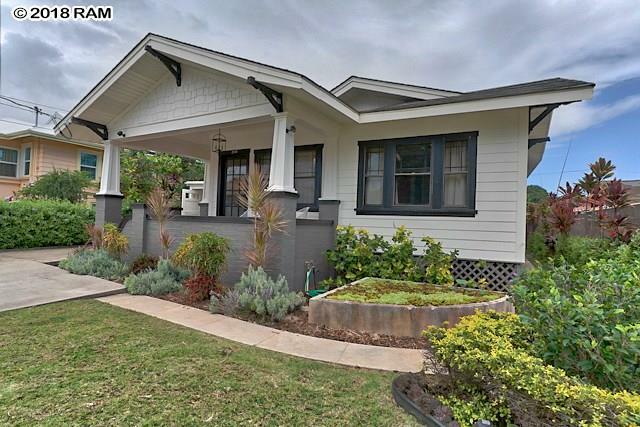 Now understand, we were looking at the least expensive properties Maui had to offer. Yet, Max never judged us, but treated us as if we were his only clients and were spending millions. The first property we opened escrow on didn’t work out. We think Max was more disappointed than we were. 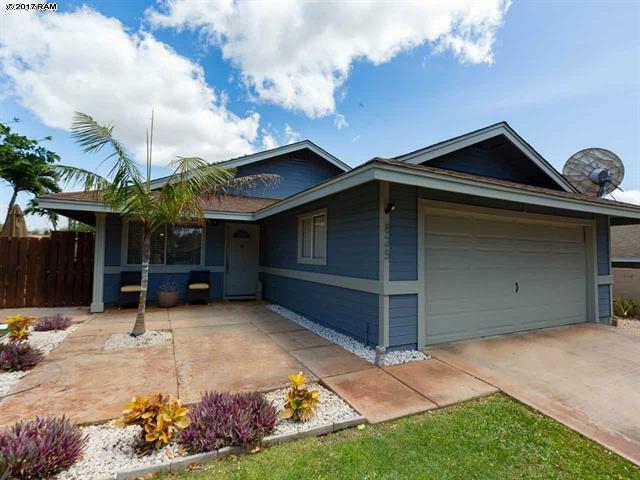 We immediately found another property and, with Max’s advice and tremendous knowledge of Maui Real Estate, we opened escrow with what we believed was a very fair sales agreement. Being from the Mainland, we learned just how different Hawaii real estate was. But, Max was there for us every step of the way. He says he sleeps, we’re not sure. It seems, no matter what time we emailed, we’d receive a response almost immediately. And texts, yeah, his phone must be a permanent appendage. He even took the time to keep in touch during a well earned vacation. To say Max is a workaholic is putting it mildly. We’ve purchased, then sold, more than a half a dozen properties in CA and AZ, and Max made the purchase of our Maui condo the smoothest and least stressful. He is the most ethical, professional, trustworthy, hard working, knowledgeable, genuinely personable (OK, we’re running out of adjectives and you’ve probably got the idea) individual you will ever meet. We have tremendous respect for Max and are so grateful he answered our inquiry. I can’t say enough about Max. His professionalism and dedication to his clients is rare these days. As an out of state buyer Max couldn’t have made this purchase any easier for. He was always one step ahead and provided me with a stress free purchase. I most definitely would and will refer Max. Thank you Max. Id like to start by saying that my girlfriend and I were first time buyers so there was quite a bit of apprehension about the whole buying process. On top of that, we are new to the island and had tons of questions that could only be answered by someone who had real knowledge of the area. That being said, I cannot imagine a better person to help with the process other than Max. We only looked at one other home before finding the one we wanted. The only problem was, the home we wanted wasn’t even on the market yet and still in the process of being renovated. After realizing how interested we were in the home, Max went above and beyond to track down the seller and got us a showing before the home was even listed! Had he not been so proactive the home could have easily been scooped up once it hit the market. We are so grateful for this and love our new place. Although escrow was stressful (especially as first time buyers), Max made everything as easy as possible for us and held our hands every step of the way. Emails, phone calls and texts were almost always answered within minutes. He made us feel like we were his only clients with how quickly and efficiently he handled everything! We were never left in the dark about ANYTHING and when minor problems did arise, Max always had a quick solution for fixing them. I HIGHLY recommend using Max whether you or buying or selling as he will make the process that much easier for you! We will absolutely be using him down the road if we ever decide to buy again. Max was super easy to work with – no pressure, no sales pitch. He initially worked with us to figure out what it was we wanted and then narrowed it down to find the right fit. He knew the appropriate areas and was highly knowledgeable about inventory and history. Nobody has a crystal ball but he had great insight and perspective on the real estate market. Since ours was an investment property, this was very valuable to us. He went over and beyond what you’d expect from a real estate agent helping us out with of marketing and making a smooth transition from the previous owner. Don’t look any further, work with Max if you’re looking for real estate. Max never sleeps and is a total workaholic! He is always available to answer all your questions. No matter what the time is. Great agent who is at the top of his game. Technology is on his side and he makes everything so easy for the customer. 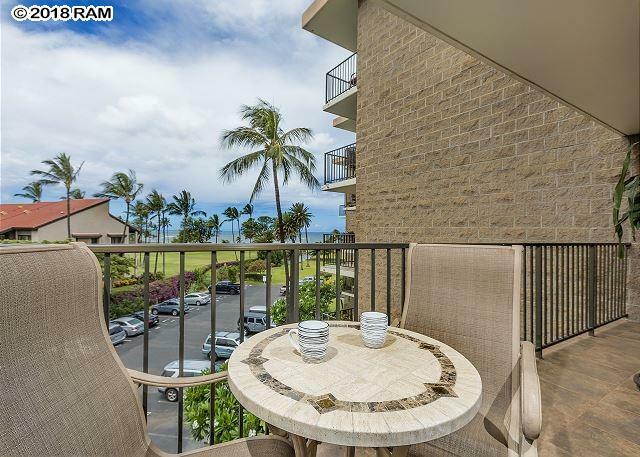 A friend of mine recommended Max to help us purchase our condo in Wailea. Since we were not on the island, we needed to trust somebody. Max looked at several condos for us, took pictures and videos. Once we found the right place Max negotiated at great price and we closed the deal in 21 days. I have never bought any real estate sight unseen, but with Max we did it. Thank you so much for you help. I would recommend you to my family and friends. Max helped us buy our condo and made it a breeze. He went above and beyond to what is expected of a realtor. As we were not on the island purchasing our property things get a little nerve-wracking not to mention it was a sight unseen purchase. Max made sure he took multiple videos of the place so we could see what the unit looked like but also the drive on the way to the condo to see the surrounding areas. This was so helpful in our decision-making. Max treated us as if we were buying a multimillion-dollar property. He walked us through absolutely everything and answered every call (there were many phone calls and texts) in a timely manner. Once we closed escrow Max picked up our keys and checked in on our condo to make sure everything was perfect until we flew in days later. We couldn’t recommend Max Blair more. 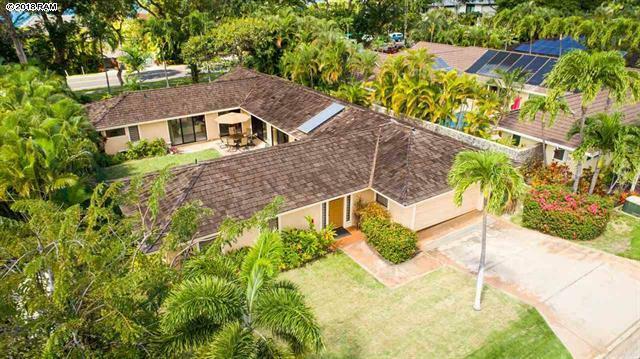 If you are looking to buy on the island of Maui call him you won’t regret it. We recently purchased a house on Maui and could not be happier with Max’s help and expertise throughout the entire process. He is very knowledgeable and professional and was always available to answer our questions. He diligently kept us informed every step of the way and made us feel at ease purchasing a house on Maui while we were living in Colorado. He sent us videos of the house and was always available via phone, text or email. We really appreciated Max’s attention to detail and his dedication to exceeding our expectations. He made our house buying experience so smooth and easy. We felt completely confident in him and will be highly recommending him to any friends and family that decide to follow us to Maui! After numerous showings we found the vacation condo that was right for us in location, condition and price. We attribute our successful purchase to the tireless and totally dedicated representation from our realtor, Max Blair. No question or inquiry we had about any property we looked at went without an accurate answer and supporting information from Max. He was a lucky find for us and will be for anyone seeking an honest and dedicated realtor. Thanks Max! Max helped us sell our house for a top of the market price and then helped us score a great deal on a new house! He went above and beyond to make sure we always knew what was going on and was always a step ahead of us. We loved his services so much we used him again when it was time to purchase an office for our business. Once again he found us an awesome property at a great price. We couldn’t be happier with Max and we plan to use him for any other future real estate needs we have. Thank you Max!! Max was extremely helpful in fulfilling our dreams to live in Maui. We pinch ourselves everyday! Max earns 5 starts in all the above categories. Note: Max accomplished this while we were still living in California! 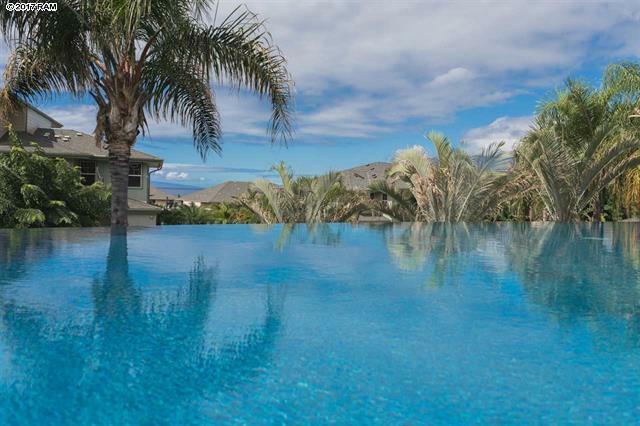 “It was an absolute pleasure working with Max to make our island living life come true. We went on several house hunting tours with Max in different neighborhoods to help us understand the ups & downs with each area. He really understood our needs and accommodated them by pinning down the neighborhood where we ended up purchasing a home. Even having to work with us remotely (us being on the mainland) Max always returned our calls and texts promptly (usually same day). Max has been a wealth of local knowledge and resource for us and has gone above and beyond helping us during the whole process. He even delivered a bed to the house so I would have something to sleep on, other than the floor my first night here, before our container of furniture was delivered! I have highly recommended Max to my brother on Lanai and friends on the mainland who are interested in pursuing the island dream as well. Not only is Max our realtor, he has also become a friend and neighbor and we have already been recommended some awesome trails, restaurants, local spots, etc. in the short amount of time we’ve been here that we never would have found on our own. 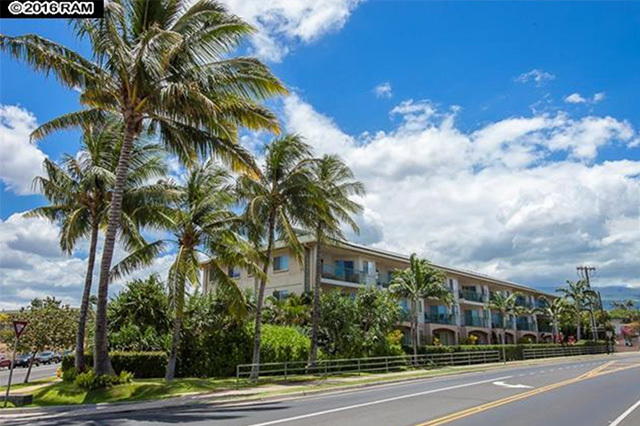 We have been dreaming about living on Maui for over 30 years and Max Blair just recently assisted us in making that dream come true as we purchased a condo in Wailea, Maui. We have been involved in many real estate transactions –both buying and selling homes – and our experience with Max is by far the most pleasant, smooth and memorable. We highly recommend him as a “super agent”. His professional manner, enthusiasm, attention to details, and dependability exceeded all our expectations. We met him at an open house where we witnessed his amazing interactions with potential buyers and knew immediately that we wanted him to be our agent. He is an excellent “people person” and conveys in no uncertain terms that his client’s needs and desires are his top priority. 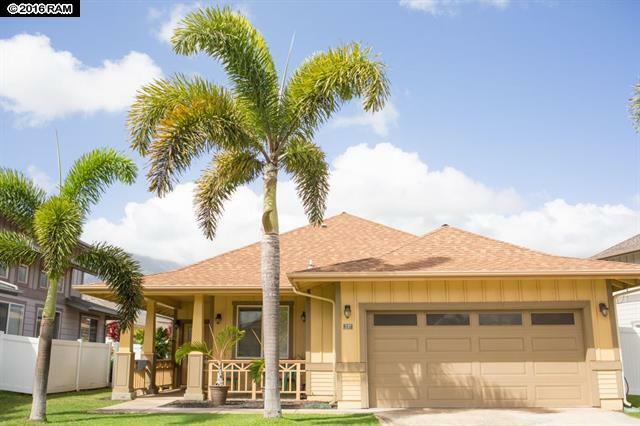 He listened to what we wanted, what was in our budget, and because of his extensive knowledge of Maui, was able to make recommendations , giving us the pros and cons about each area/condo on Maui that we were interested in looking at. He is a very patient, focused, and “no pressure agent” who has a great sense of humor and is a lot of fun to work with.. But at the same time is a very serious and tough negotiator about getting the best deal for his clients. We consider our experience with Max from beginning to end of our transaction as “top notch”. He has gone “above and beyond” what most agents would offer to do and certainly exceeded our expectations. He followed through with ALL the details of closing the transaction while we are on the mainland and couldn’t physically be there. He was more than willing to do anything to help with his immediate response always being “I’m here for you”. And his services continue even with the real estate transaction being over. We have asked him for recommendations for insurance agents, handymen, a CPA, other professionals, where and how government offices work in Hawaii, etc. and he is extremely knowledgeable. He responds immediately and has great professional and personal connections for our needs. If he doesn’t have an answer, he’ll quickly research and get back to us. 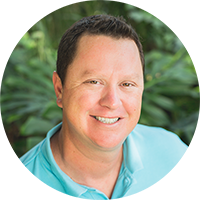 We are so pleased to have had Max as our real estate agent and would without hesitation recommend him to any buyers or sellers of Maui real estate. He is “the best”!